Sweet and sentimental, just like her. 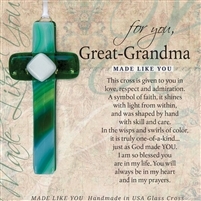 Give great grandma a gift that shows her how much she is loved and appreciated on Mother's Day. 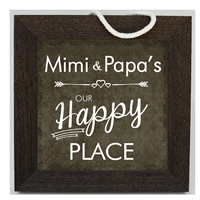 Great-Grandma's never tire of Mother's Day gifts for their great grandchildren that make them feel special.